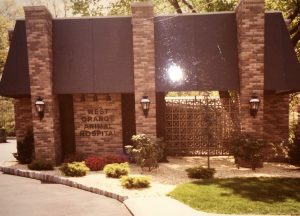 Founded in 1905, West Orange Animal Hospital has been dedicated to providing the highest quality veterinary medical care to companion animals for over 110 years. We pledge to keep our legacy alive for the next 110 years and beyond to continue providing care to your family throughout the ages. 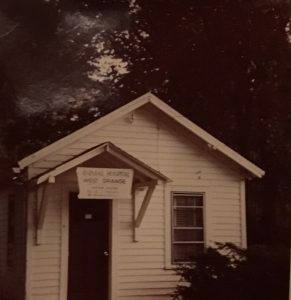 Our team of well educated and compassionate professionals consistently strives to provide your loved ones with the best surgical, medical, dental, and boarding services. Our veterinarians are experienced in complex surgical and dental procedures and have the ability to perform ultrasounds and echocardiograms- in keeping up with the latest in medical technology. We provide cutting edge digital radiography and possess the latest monitoring equipment for those undergoing general anesthesia. In 2016, our hospital underwent major renovations – including new boarding facilities, state of the art surgical suite and larger exam rooms! 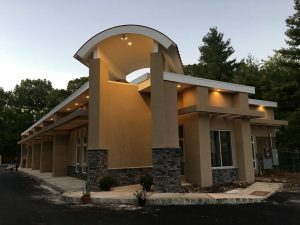 Stop in to schedule an appointment or call us at (973) 731-1222. We look forward to caring for your family!